Parents often worry about their children a lot, and there are too many things that could spell disaster regarding their safety. Humans are often near-paranoid when it comes to their offspring, and the world today makes sure that they have a lot to fear for—mass shooting, kidnapping, hit-and-runs, you name it. Losing a child is a parent’s biggest fear, so if you have the same concern for your little (and not-so-little) tykes, you might want to invest in a GPS tracking device to keep you at peace when they’re not in sight. Whenever parents hear news about kids getting lost, parents usually think back on that time when they lost their own in the mall, at the same time thinking that someone could have taken the child away and still fearing that every day since. Jerry Sandusky was a former assistant football coach for the Penn State Nittany Lions who was charged and convicted of multiple counts of sexual abuse of victims. He located and groomed these victims before he sexually abused them. The Sandusky scandal highlighted the sense of worry and concern of parents, knowing that there are dangerous and ruthless predators out there who look normal from the outside but are planning on preying on innocent children. Parents all worry. For instance, the baby who wakes them up in the middle of the night will soon be going to school on his own; and as much as they want to hover over their children, it is not possible to be with them every second of every day. Not only is it economically unsound, it is also psychologically stunting. It is not healthy for either the child or the parent to be overbearing. So what can you do as a parent to protect your children without having to be with them every second of every hour? 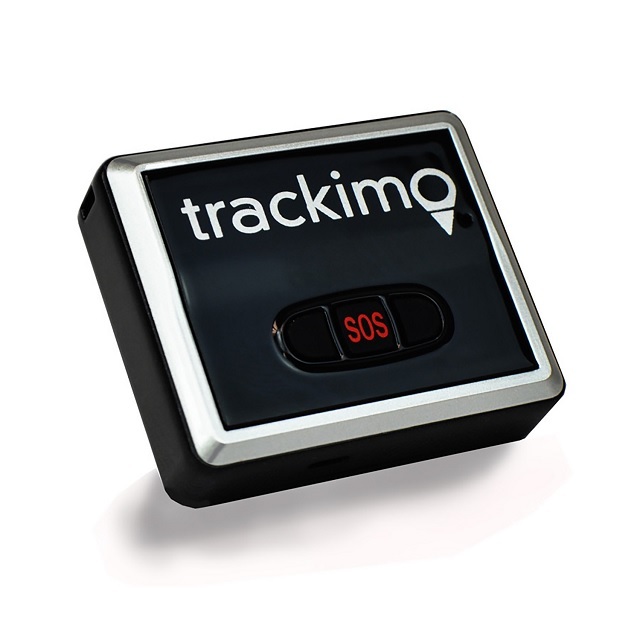 A simple solution is a GPS device, which is now made available in retailers. GPS trackers are great in keeping the parents steady over their concerns. Tracking devices have accurate geography location functions, which allow them to monitor their child’s locations at all times through their computers, tablets, or smartphones, as long as the devices are connected to the Internet. Real-time GPS devices are around the same size as iPhones and can be conveniently placed inside a backpack. They come with rechargeable batteries that could last all day on full-charge. One way GPS helps parents is through the geo-fencing feature, which allows parents to set virtual boundaries that could keep their children inside a specific area on the map with the help of a Web-based online mapping interface. With these geo-zones set, the parents will receive an alert when their kids or their things leave the designated area. While that may sound drastic, it does also work on a more normal scale. For instance, parents can set arrival and departure notifications for when the device leaves or arrives at specific locations like the school or home. GPS helps parents by providing them location updates of their kids. The device serves as a great tool for tracking teen driving as the mapping interface can show the location of the device, how fast it is going and where, giving parents peace of mind as they are given assurance that their teens are in fact driving safely. 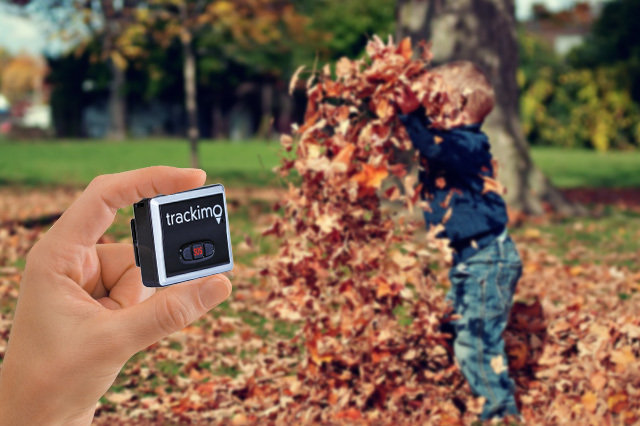 Overall, GPS trackers like Trackimo are considered efficient for parents—and are probably better at keeping track of children than babysitters.